Haldwani is the third most populous city in Uttarakhand, and is known as the "Gateway of Kumaon region”. If someone is coming from Delhi to Kumaon region then he has to pass through it. 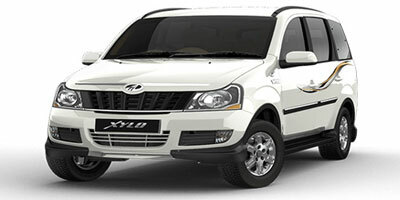 Rail is the major connectivity source of city so it increases the value of cab hiring. 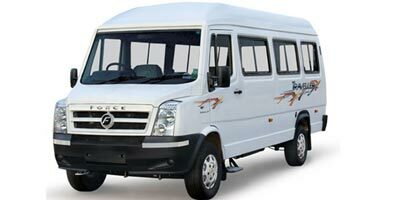 We at tourtraveltourism.com provide you unmatched cab-taxi service by best car rental service providers in Haldwani region, whatever be your plan is, we have best cab service for you always. 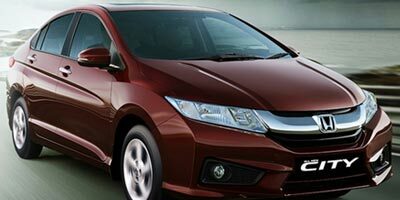 From economical to powerful luxury cabs our service providers have all popular cars in their garage in well maintained condition. 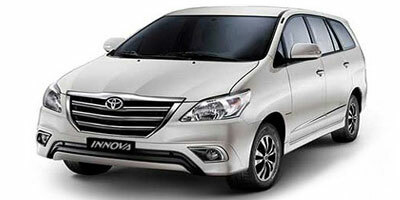 You can choose in between Alto, Indica, Swift, Xylo, Innova, Tavera and SUV as per your requirements within your budget. 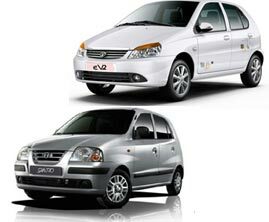 World famous hill station Nainital is very near to this place so we offers very cheapest, low price taxi services from Haldwani to Nainital, economical one way booking service is also available under our banner. 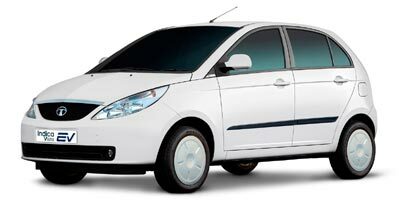 Locals from Haldwani definitely visit Chardham once in their life so you can also book affordable cab-taxi for chardham from any part of the city. 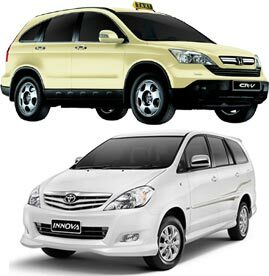 We continuously endeavour to assist our website visitors with the cost-effective and convenient cab rental solutions by reputed cab-taxi providers in Haldwani. 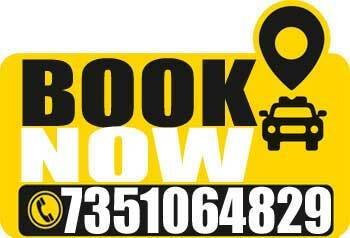 We are one of the best taxi service providers in Haldwani always works towards betterment of client. 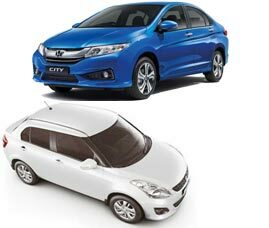 If you compare the tariffs charges of our prompt and reliable cab services to any other service provide you will find out that we provide cheapest, low price taxi services in Haldwani. 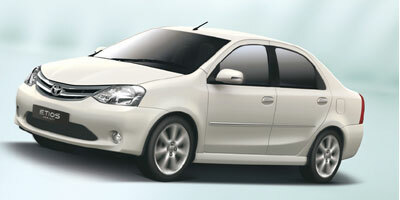 Here you will get all popular cars as a taxi from economical Alto to powerful Xylo. 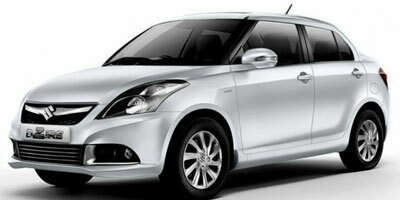 Whatever be your reason of hiring cab we provide cabs for local regions as well as outstation. 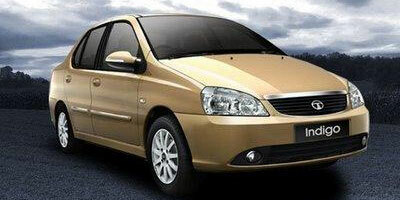 You will also get one way taxi booking deals from us.